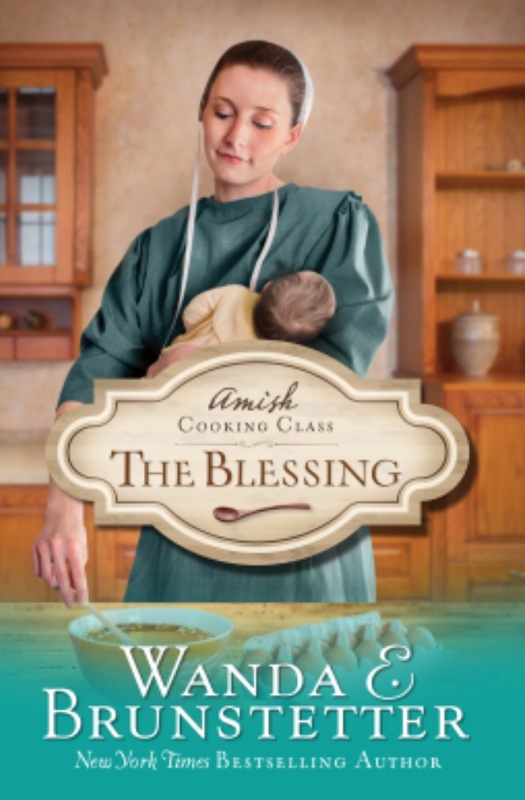 Love Amish books, and love the main character Heidi (and her husband Lyle). Brunstetter does a good job writing dialogue and action for this married couple without children. I enjoyed Heidi’s cooking classes and her visits with friends. But the secondary characters…. oh my. The unrealistic, over the top, and inconsistent personalities drove me crazy. I struggled to get through their stilted dialogue. The only reason I finished is because I always need to know how a book ends! Plot and main characters get 4 stars from me, but the execution of secondary character development completely failed.